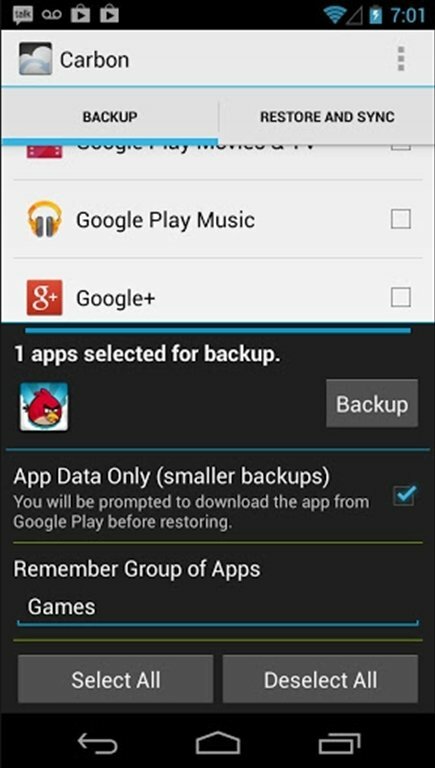 Surely you don't want to risk losing your Android contents. The best solution is to make regular backups. With an application like Carbon this can be done easily. 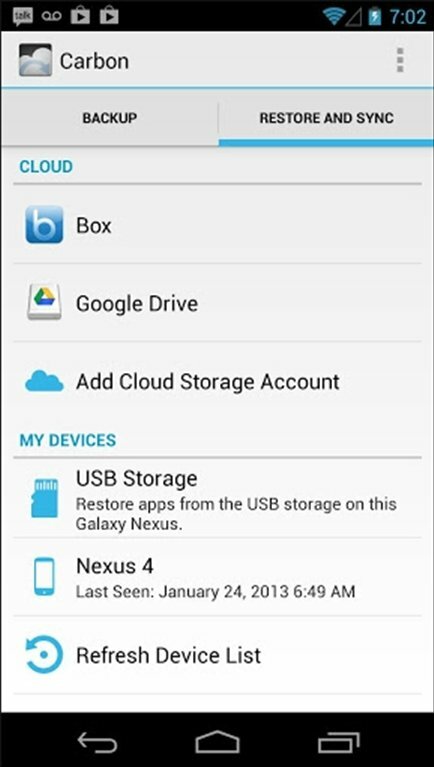 Backups of your Android contents. Your device doesn't need to be rooted to be able to use Carbon. 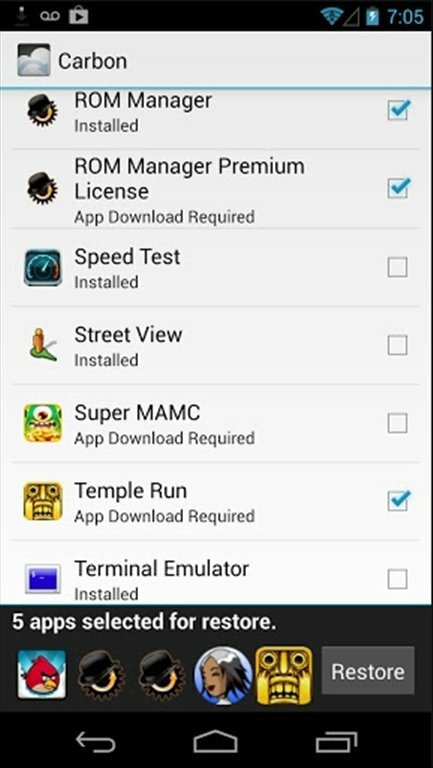 Simply install the application and you will be able to make backups of the information on your Android with an SD memory card or using the cloud. But, if you are not the root user, be sure to install Carbon Desktop on your PC with the drivers necessary. Do you like Carbon and would like more features? 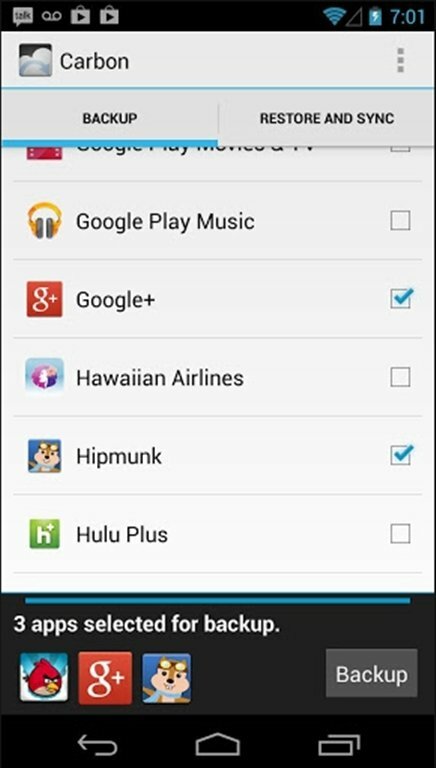 The Premium version doesn't show any adverts, allows you to program backups and synchronizes between different Android devices.